Your honest review helps me out more than you can ever realize. I have found that a google review is super effective! Since I have been managing my google information I have noticed a great uptic in folks finding my classes, workshops and website. 2. 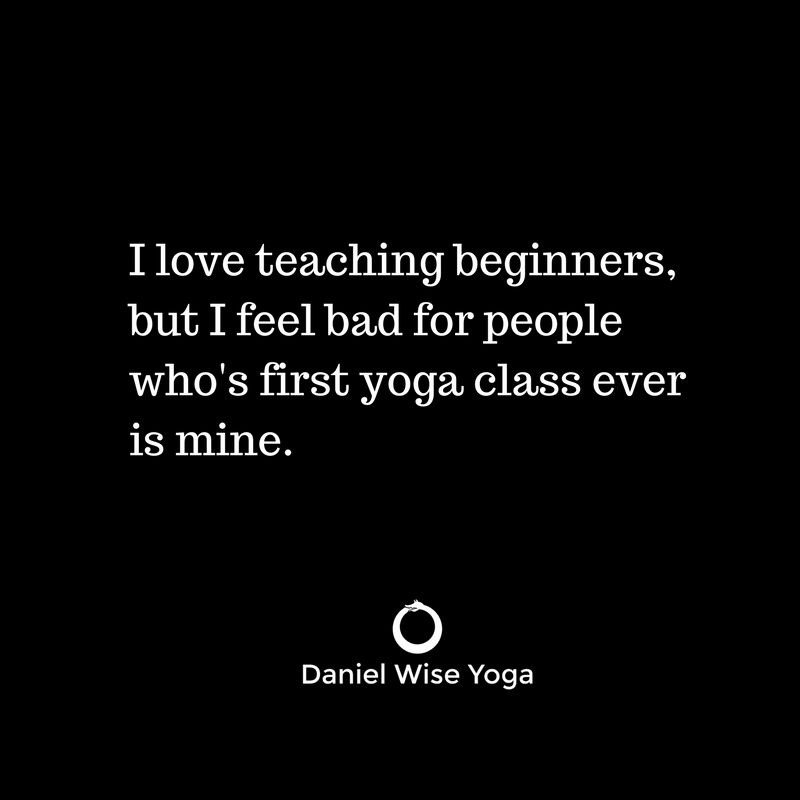 Type "Daniel Wise Yoga". 3. You will see something like the photos below. You may have to have a google account or I.D. to do a review. 4. Write a review and submit. I'll know you did, and will offer you a free class in my space or $10 off your next seminar with me. P.S., See all those Social Media links below? If you are on them, follow me!